Racine Wisconsin has been home to many iconic American manufacturers since the Civil War. 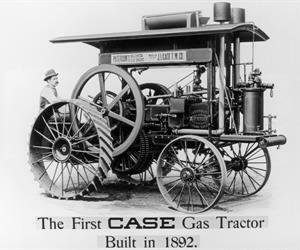 Case New Holland based in Racine since the 1840s. Malted milk was birthed here in 1887. The garbage disposal was born here in 1927. 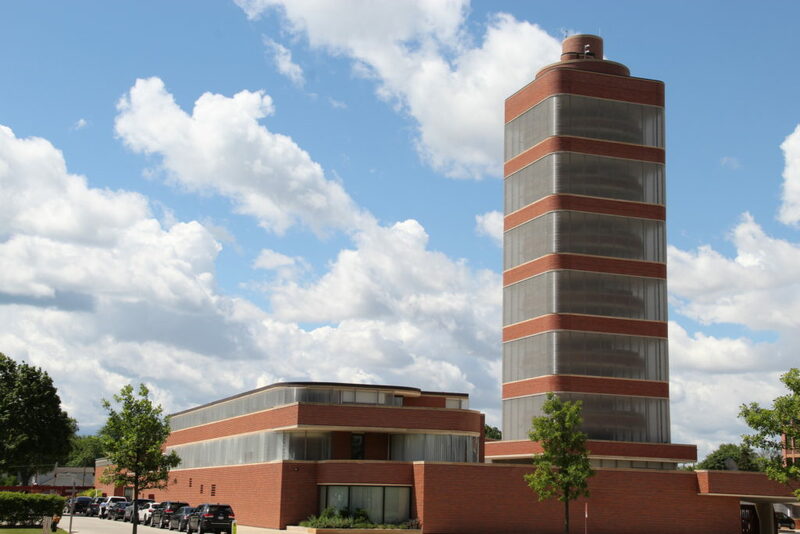 It’s the home of Oster, Hamilton-Beach, Massey Ferguson, and the legendary InSinkErator. Racine based S.C. Johnson formed in Racine in 1886, produce Raid, Glade, Johnson Wax, and Windex and a litany of cleaning products.